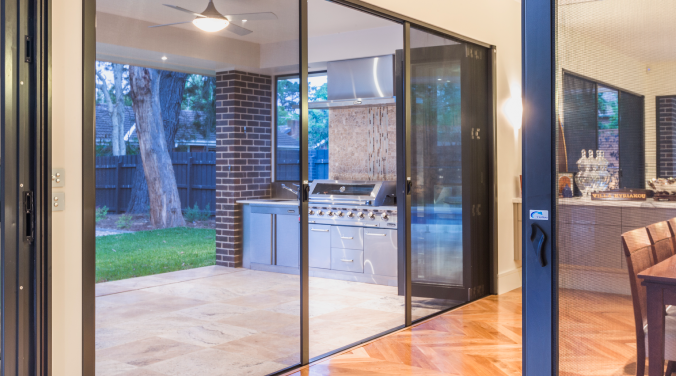 We provide retractable screen doors by Wizard Screens. 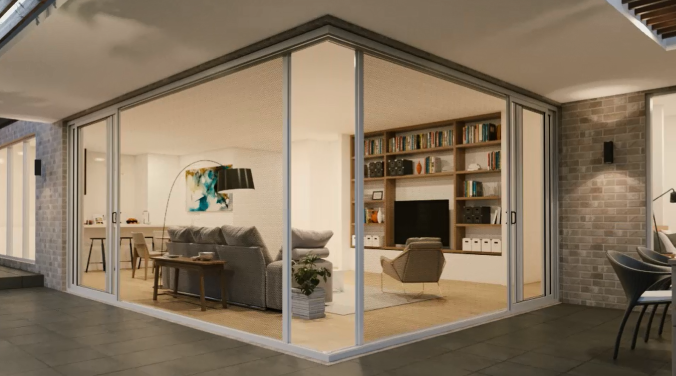 They manufacture premium screen systems designed for door openings. 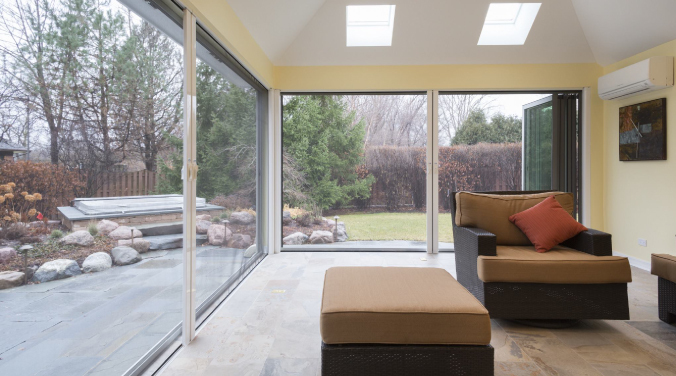 From a single door, french doors and even advance large openings, we can provide a retractable screen system that will ad value and comfort to your home. 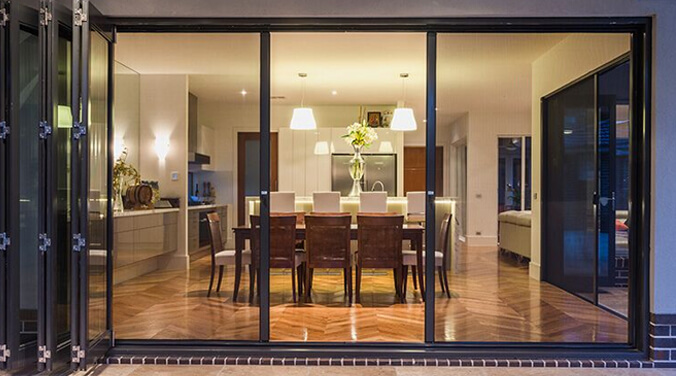 Retractable screen doors by Wizard screens are top of the line. From average doors to extra large openings, we can provide a smooth operating screen door that will provide added comfort and value to your home. All the screen systems are custom made and professionally installed. 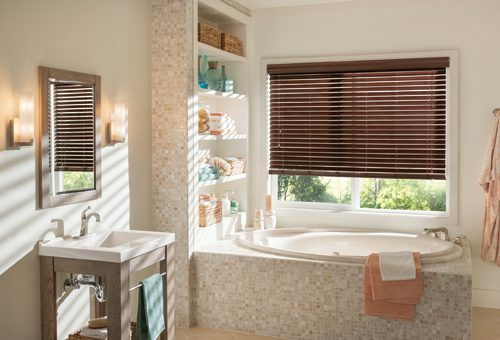 Designed with custom finish hardware options, including wood grain textures. 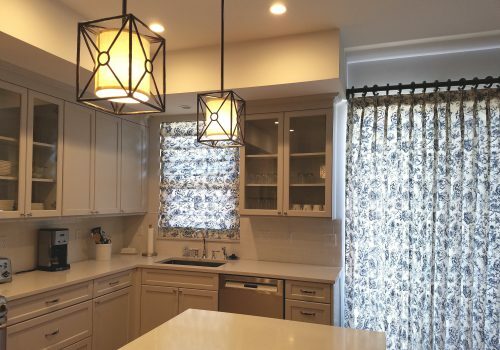 Custom finishes allow the perfect fit for any home style or design. 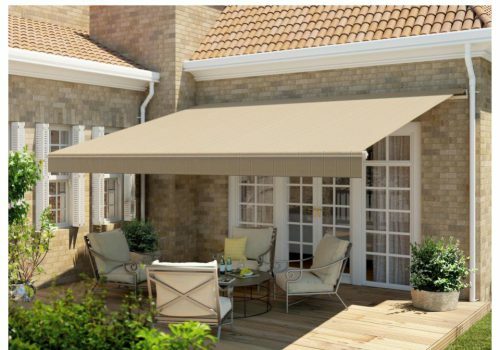 With a low profile design, the retractable screen system will fit in without standing out. 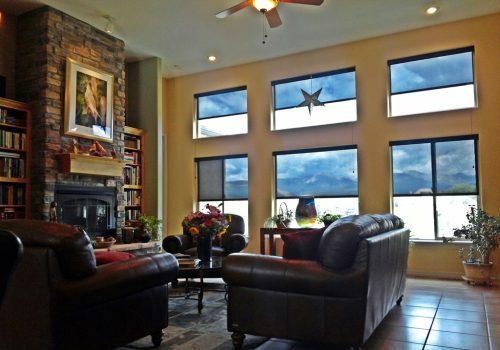 The Vista View Horizon by Wizard Screens is the ultimate large retractable screen system. A single screen unit can cover an opening up to 20 feet wide. 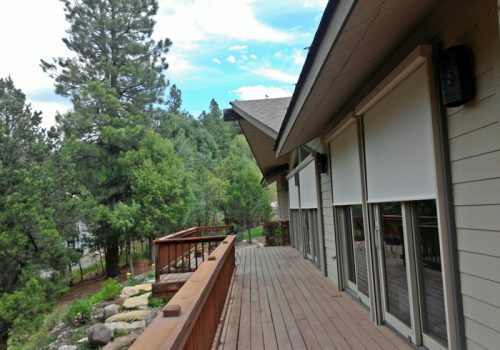 When combined as a double unity this retractable screen systems can span a 40 foot opening. 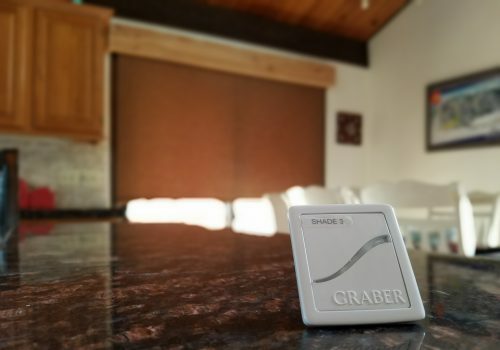 This sets a new standard for retractable screen systems.